Song written by Kate Bush. Originally released as a single on 27 October 1986, ahead of the compilation album The Whole Story, where it was one of two new recordings and the only new song. The song tells a story about a secret military plan to create a sound that is horrific enough to kill people. 'Experiment IV' was released as a 7" single and a 12" single. The B-side of the 7" single featured Wuthering Heights (New Vocal); the 12" single featured a 12" mix of 'Experiment IV' along with Wuthering Heights (New Vocal) and December Will Be Magic Again. There are three versions of 'Experiment IV': the single version, the video version and the 12" mix. The music video, directed by Kate, for the song adapts the "storyline" of the song and chronicles the destruction of a secret military installation by a creature made of sound. The science fiction film-in-miniature includes appearances from Dawn French, Hugh Laurie, Gary Oldman, Richard Vernon, Peter Vaughan and Del Palmer. Kate appears on screen as an orderly officer serving tea, as the sound creature and at the end entering a van. The set was an old military hospital near Blackheath which was actually designed by Florence Nightingale. The video was banned from Top of The Pops because it was considered too violent. The music video was nominated for the Best Concept Music Video at the 1988 Grammy Awards. Kate performed 'Experiment IV' on the BBC television programme Wogan on October 31, 1986. 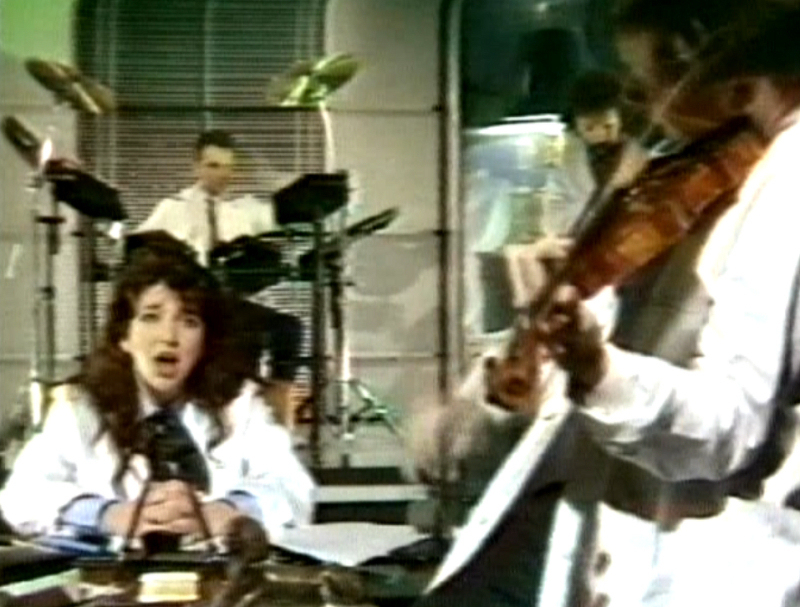 The elaborate set featured a desk with paperwork, at least two Fairlight CMI's and the KT Bush band dressed in lab coats. Midway through the song the violinist Nigel Kennedy appears to play his solo. Although this is a lipsynch performance, great care and preparation was taken to make this a visually appealing performance. 'Experiment IV' was covered by Big City Orchestre, Kat Devlin and Hybrid. Experiment IV. Wikipedia, retrieved 11 November 2014. 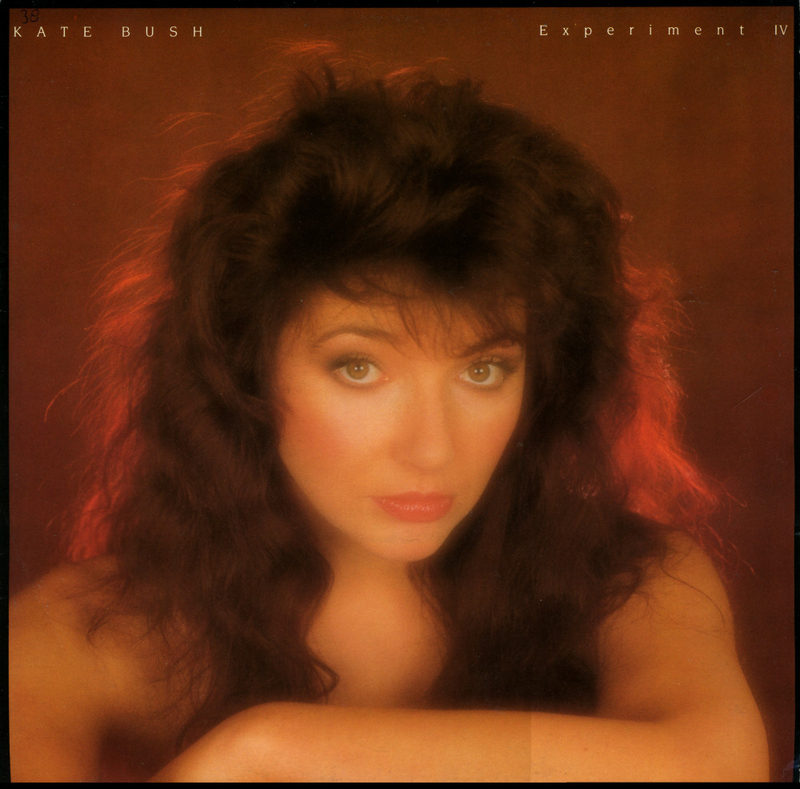 Kevin Cann & Sean Mayes, Kate Bush: A visual documentary, cop. 1988. ISBN 0711910391.